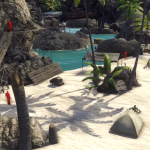 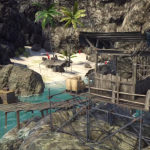 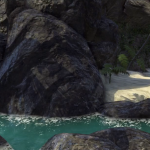 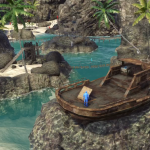 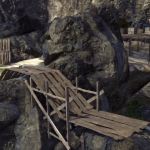 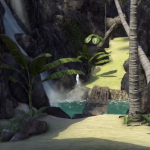 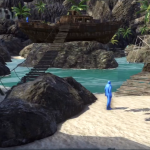 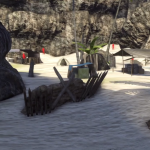 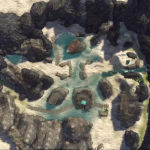 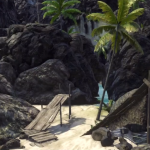 Beach Cove is a Team Deathmatch map with a focus on low & high ground shootouts. 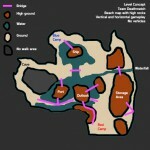 Therefore it’s important to conquer the high parts of the map for the advantage. 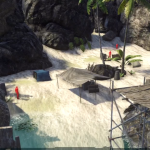 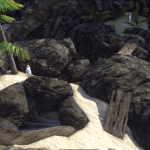 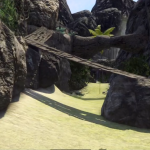 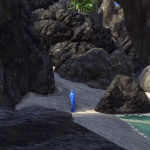 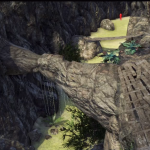 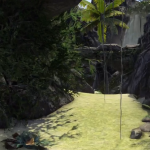 This map was made in the Far Cry 3 Map Editor.